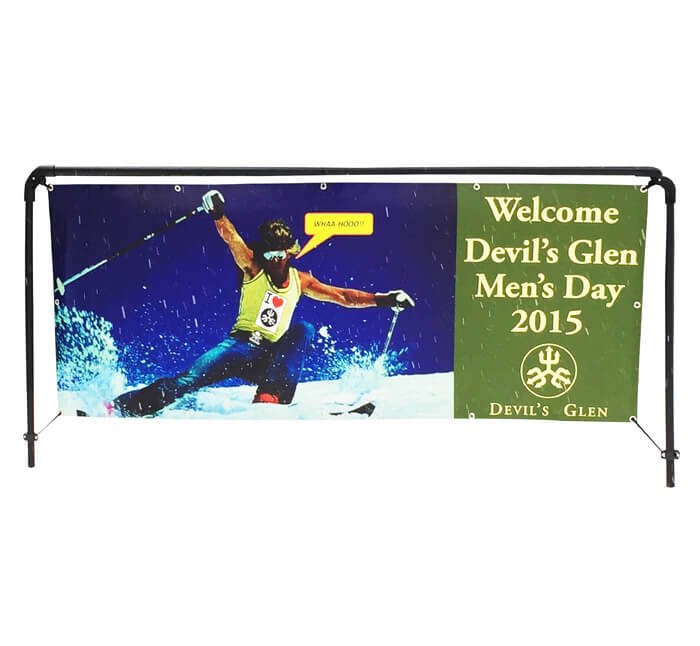 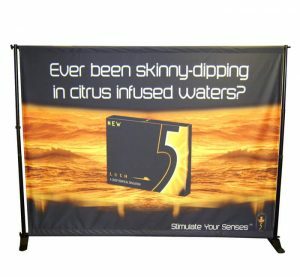 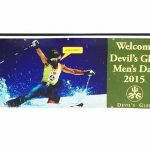 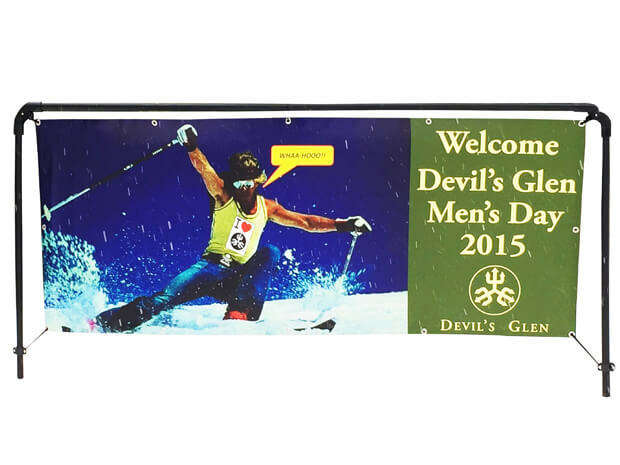 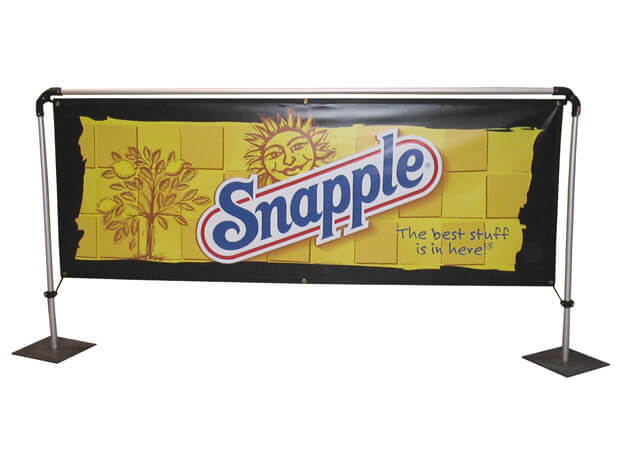 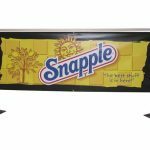 Display your custom graphics anywhere, either indoors or outdoors, with a Banner Sling. Lightweight and durable, this product is made of aluminum tubing and rugged plastic articulating elbows. 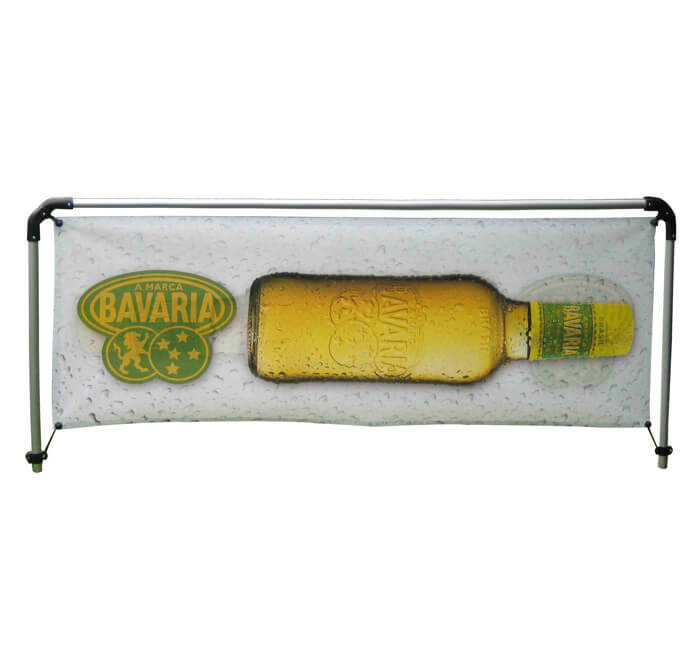 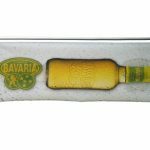 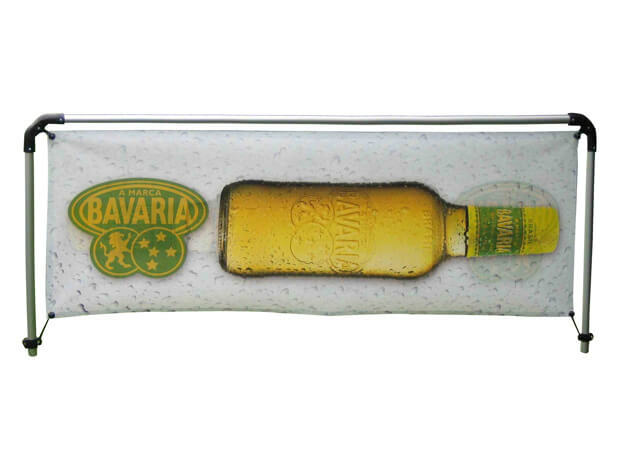 With a simple, yet effective construction, the Banner Sling is easy to install and take down.